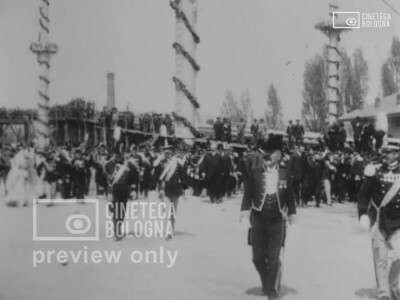 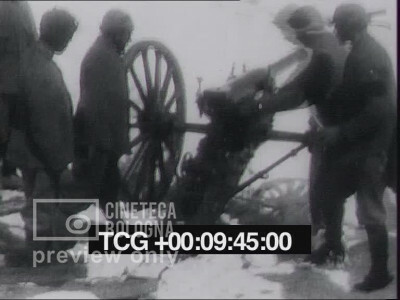 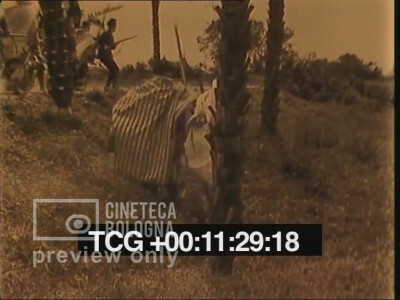 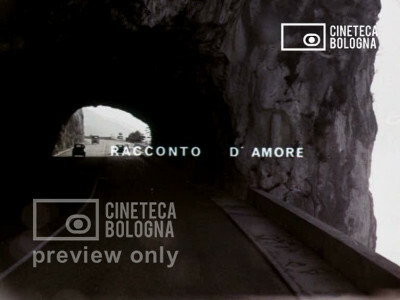 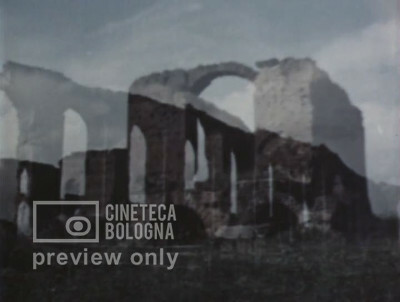 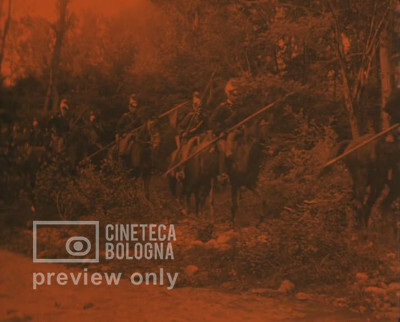 Film restored in collaboration with Fondazione Cineteca Italiana. 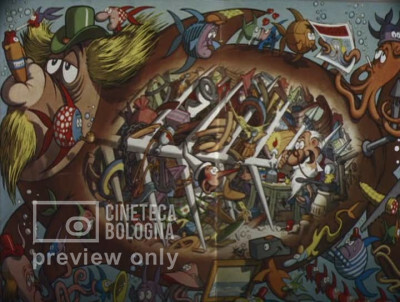 A re-examination of the text based on illustrations of various editions of “Pinocchio” by Carlo Collodi. 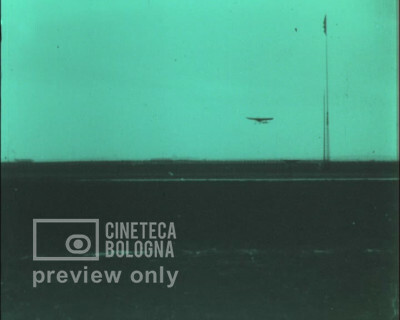 Episode of the series "Aviation in Brescia": airplane exercises featuring the pilots Curtiss, Rougier, Calderara, Blériot and Cobianchi.